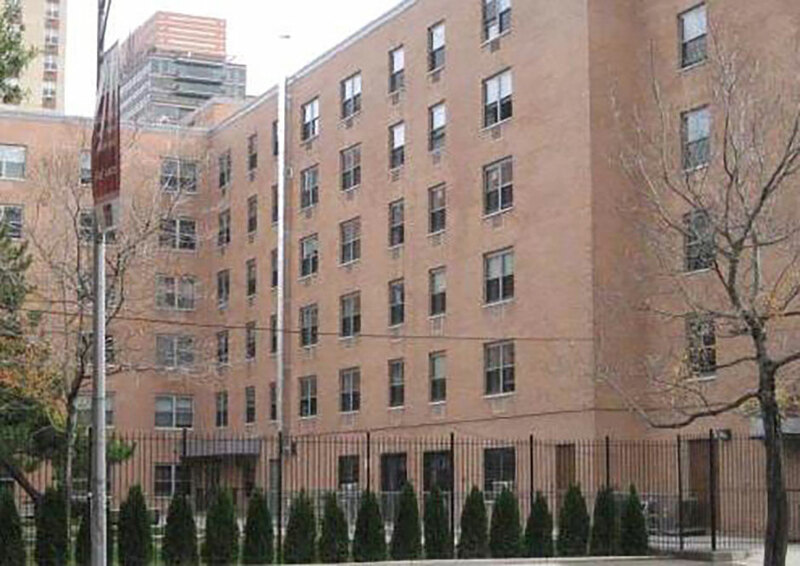 As a continuation of L+M’s commitment in Harlem, this project is a moderate rehabilitation of 120 project–based Section 8 units located on 116th Street. Originally built in 1983, this six-story building totals 108,000 square feet including 3,000 square feet of commercial space for senior services and includes studios, one-, two- and three-bedroom units. Construction work included renovations such as upgrades to kitchens and baths and energy efficient improvements. The rehab work was completed at the end of 2010.